We perform a physical and hitting evaluation prior to beginning any hitting development with an athlete. The physical evaluation may consist of isolated joint range of motion measurements, lower body and upper body power tests, and overall movement quality under load with basic strength training movements. We take an integrated approach to hitting development by designing the athlete’s physical development program to address any physical issues that may be limiting an optimal swing. 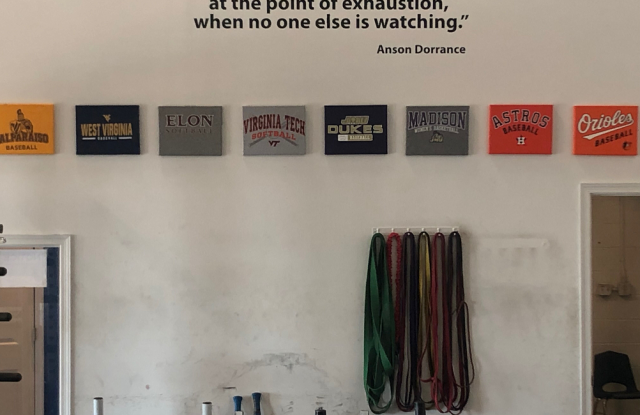 Likewise, we continually work together to plan when an athlete will have a high intensity day with swing development and thus lower intensity day training and vice versa.